I have been sharing DIY Halloween projects for a few years here. It’s such a fun holiday and I really enjoy creating not so spooky crafts, food, and costumes. 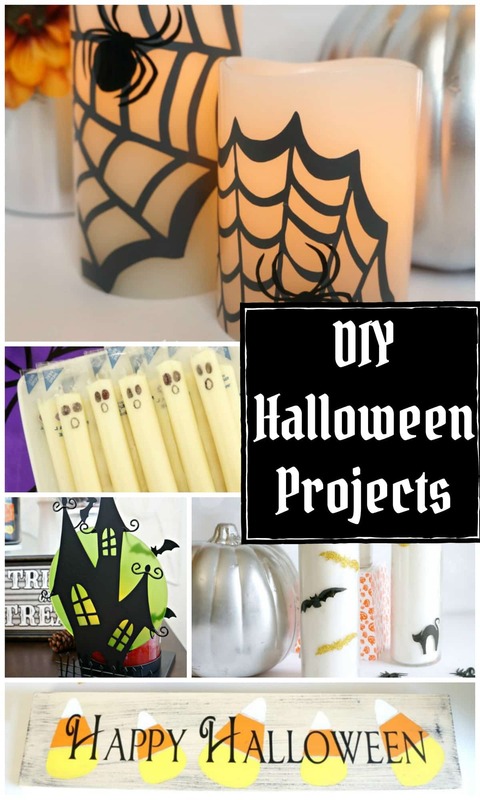 Today I’ve rounded up my favorite past DIY Halloween projects and a few recent ones too. Be sure to click on the links to view the full post and all the details. 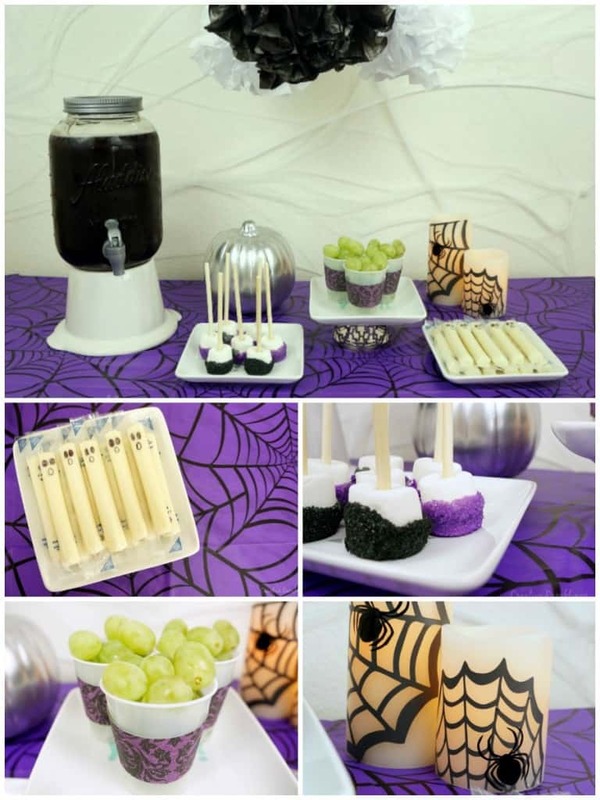 This not so spooky Halloween party for little ones incorporates a few spider webs and sweet snacks perfect for toddlers and preschoolers. 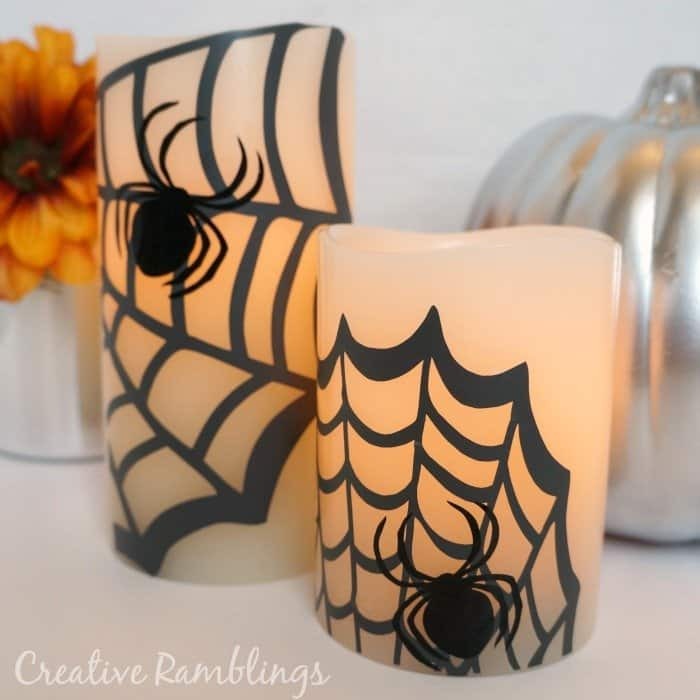 One of my favorite Halloween projects, these spider candles are a staple in my seasonal decor. 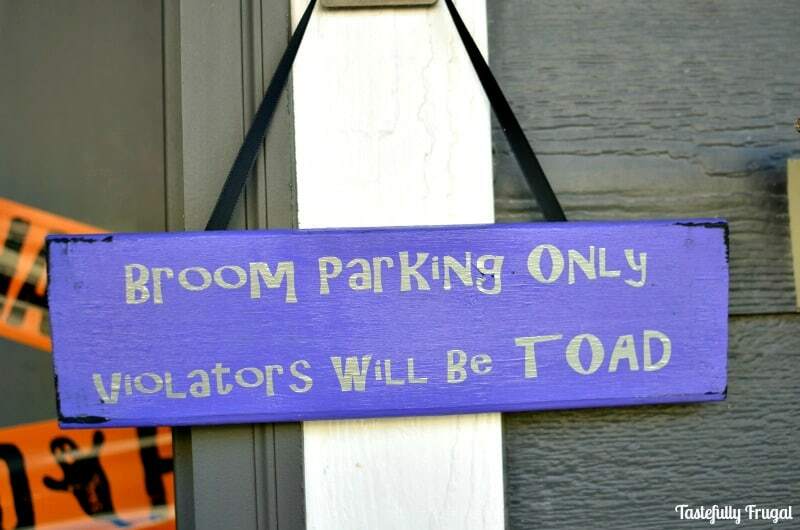 This Broom parking sign is easy to make and looks cute on your front porch. 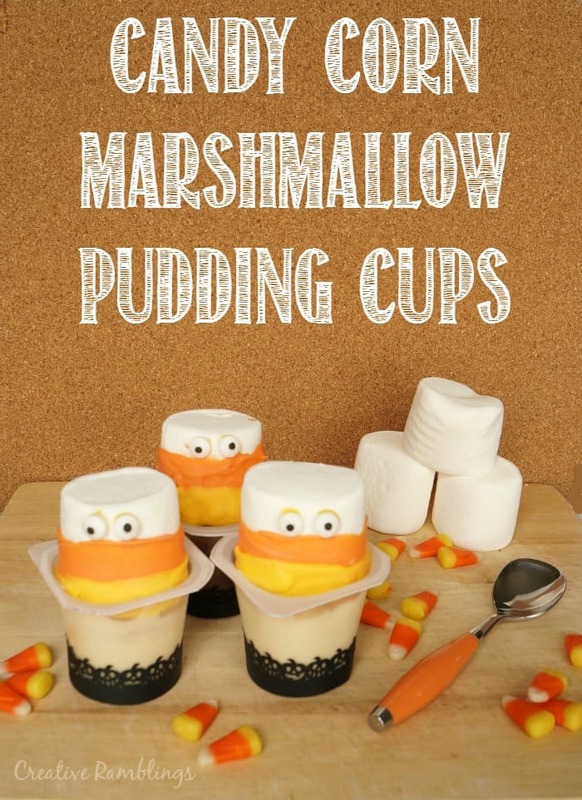 Wow your party guests with these DIY Halloween pudding cups. They dress up any buffet table and taste great too. 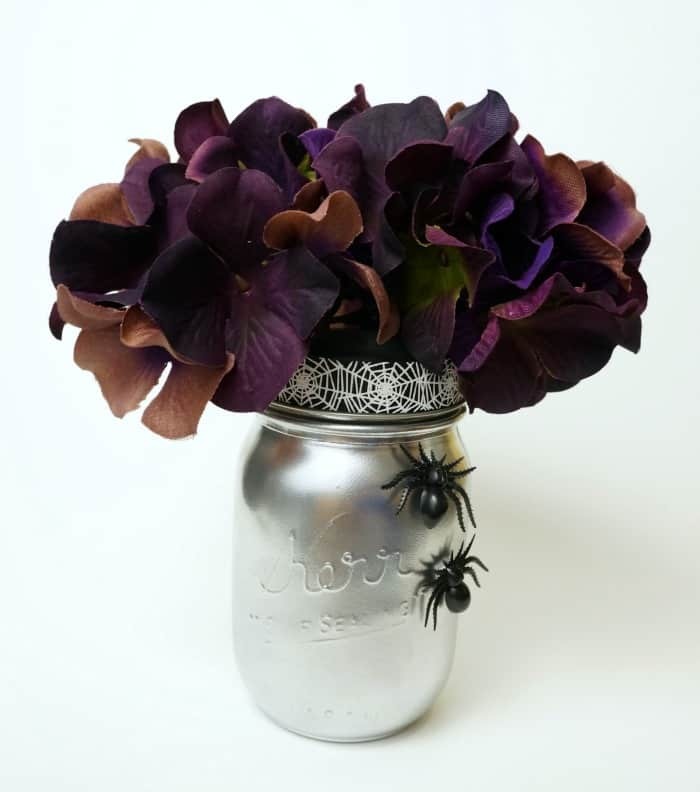 A simple and spooky Halloween mason jar. 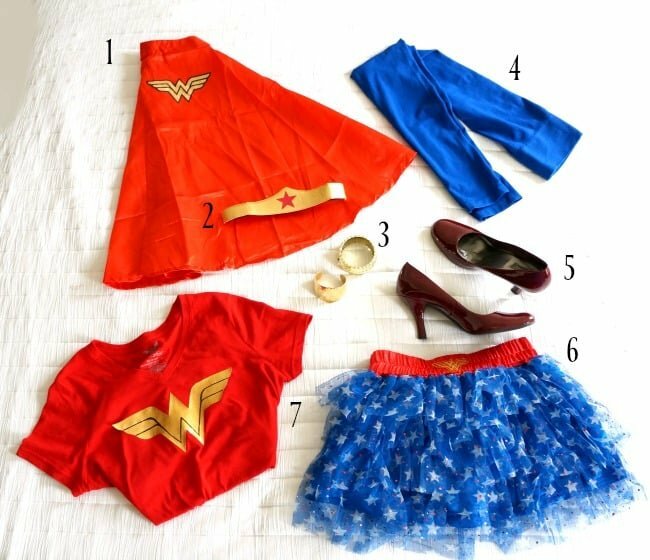 These pieces came together to make an awesome Wonder Woman inspired costume. Some purchased pieces, some from my closet and a DIY shirt you can make right now. I love decorating my porch and inviting costume clad kids to enjoy some candy and treats. 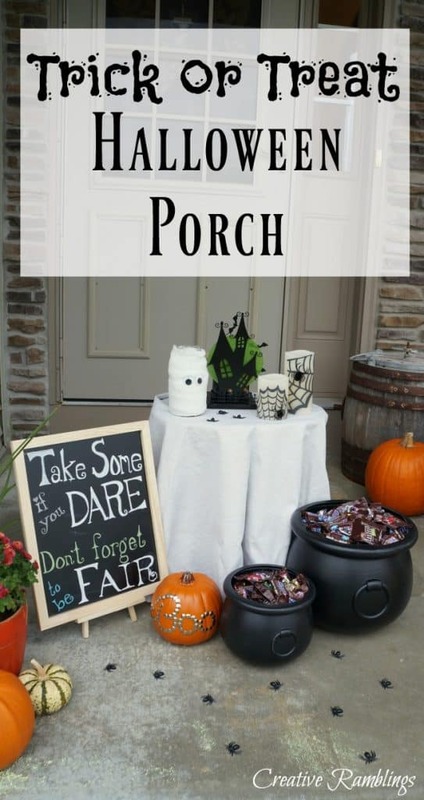 If you like to take your kids out trick or treating, this post featuring my Halloween front porch has details on how to leave more than just a bucket of candy behind. 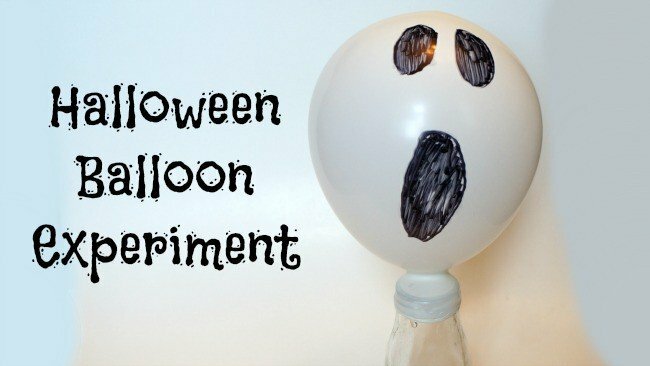 Have some Halloween fun with this cool balloon experiment that kids of all ages will love. Dress up your mantle or front porch with this weathered wood sign. You can download the candy corn stencil to make your own. 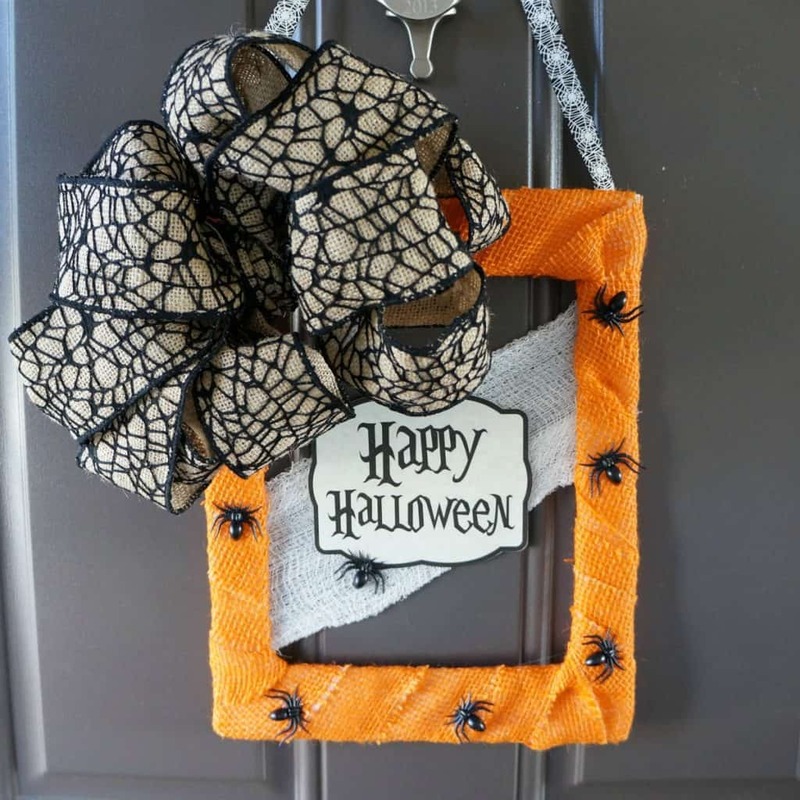 Dress up your front door with this DIY Halloween door hanger. 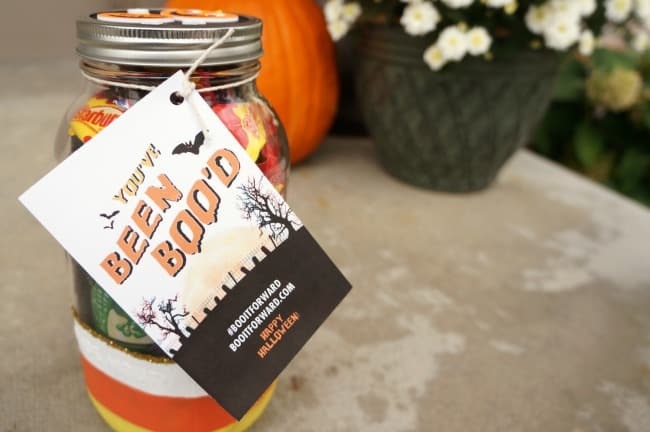 Get your neighbors in the spirit with these DIY Halloween BOO Kits. 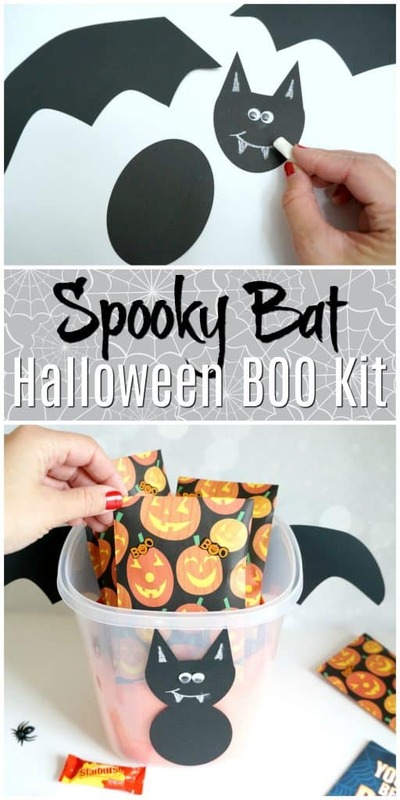 Get creative this year with these fun DIY Halloween projects. What a fun Halloween you will be having with your wee ones! And such great ideas to celebrate the so very fun night.